Steelers fans, the regular season has reached its final week. Week 17 not only brings us a huge rivalry game but also a game that is a must-win situation. We all know the scenario, the Pittsburgh Steelers have to win this game and the Baltimore Ravens have to lose to the Cleveland Browns in order for Pittsburgh to win the AFC North and make the playoffs. 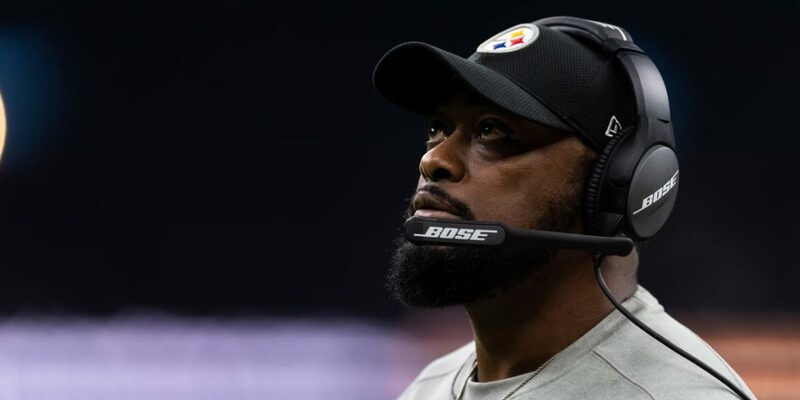 Pittsburgh is also aiming to win its eighth straight against the Cincinnati Bengals after winning, 28-21, in their Week 6 match-up in Cincinnati. This time around, the Bengals come into a very hostile environment at Heinz Field - and fans hungry for a playoff game. With that being said, let's take a look at the Steelers' final opponent in the 2018 regular season. Unfortunately for the Bengals, they have been a team that has taken major hits due to injury this season. This week is no different. One of their better players and huge villain in the eyes of Pittsburgh fans, Vontaze Burfict is listed as doubtful with a concussion as he was unable to participate in Wednesday's practice. Another outside linebacker, Jordan Evans, is also listed as questionable with an ankle injury. Evans was unable to practice on Wednesday. Cornerbacks Tony McRae (Hamstring) and Dre Kirkpatrick (Shoulder) are also listed as questionable and did not practice on Wednesday. 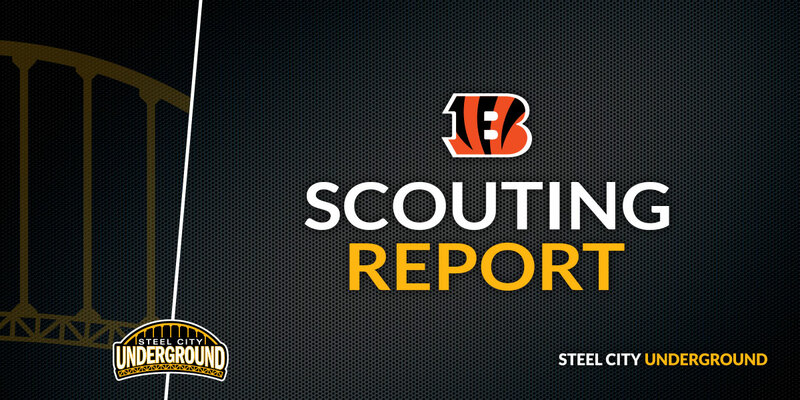 On offense, wide receiver Tyler Boyd is listed as questionable with an MCL injury and was unable to practice on Wednesday. 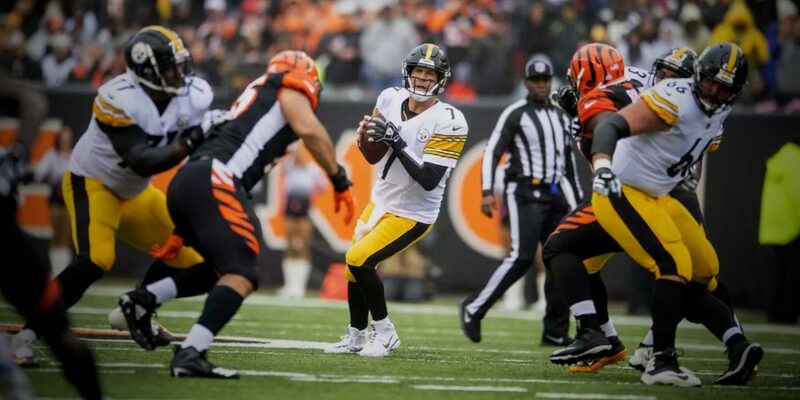 The Bengals will also be without quarterback Andy Dalton (Thumb), wide receiver A.J. Green (Foot), tackle Jake Fisher (Back), and tight end Tyler Eifert (Ankle), who are all on the Injured Reserve list. As you can see in the injury report, the Bengals have been hit with several key injuries this season. They have been without two of their biggest pieces of their entire team with the injuries to Dalton and Green. Their absences have been felt as the Bengals are currently ranked 25th in the league in total offense. Quarterback Jeff Driskel has had to step up as a starter in Dalton's absence. He has thrown for 908 yards, 6 touchdowns, and two interceptions in his time as the starter. Without Green, the Bengals' leading receiver has been Tyler Boyd, who has accounted for 76 receptions for 1,028 yards and seven touchdowns this season. If he can't play due to his MCL injury, the next man up at wide receiver would be John Ross who has 20 receptions for 209 yards and seven touchdowns so far. With the injuries in the passing game, the Bengals have been forced to rely heavily on the run. Their leading rusher that has been relied on to carry a huge load this season has been Joe Mixon. Mixon is currently fifth in the league in rushing with 1,063 yards and eight touchdowns this season. As much as Cincinnati's offense has struggled, their defense has been even worse. They are currently ranked last in the entire NFL in total defense, allowing 418.3 yards per game and 29.3 points per game. Their weakest point has been defending the pass. The Bengals rank 30th in passing defense, allowing 275.7 yards per game and 31 touchdowns through the air so far. Strong safety Shawn Williams leads the team with four interceptions. He is joined in the secondary by rookie Jessie Bates at free safety along with William Jackson and Kirkpatrick (if he can play) at the corners. Bates has been a strong point for this defense as he leads the team with 108 total tackles. This defense is a little better, but not by much, against the run. They currently rank 29th in the league in run defense, allowing 142.6 yards per game and 17 touchdowns on the ground this season. Cincinnati will look for either Vincent Rey or Hardy Nickerson to fill in for the injured Burfict this week. They will be joined by Nick Vigil and Evans (if he can play) in the linebacker core. Their defensive line consists of Carlos Dunlap and Michael Johnson at the defensive ends, along with Andrew Billings at nose tackle and Geno Atkins at defensive tackle. Atkins is the Bengals' only Pro Bowl selection this season as he has accounted for a team-leading 10 sacks. The crowd will be electric and the playoffs are on the line at Heinz Field on Sunday. With that being said, the Bengals don't stand a chance. 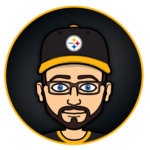 Ben Roethlisberger will have an outstanding game connecting with Antonio Brown and JuJu Smith-Schuster against this terrible Bengals secondary. Offensively, the Bengals won't be able to move the ball to try to keep up on the scoreboard. I have the Steelers winning in a game that shouldn't be close. With that in mind, we should all be Browns fans at least for one weekend. Die hard Steelers fan from Lexington, KY. Graduated from Thomas More College with a BA in Sports Marketing and an Associate’s in Business Administration. Also played four years of football at Thomas More.